Sensors are the eyes and ears of a smart city, and much else. When installed in cities, for instance, they enable public lighting to be adjusted to meet the requirements of the moment or to ensure that waste bins are emptied only when they are full: when connected together or to servers capable of storing data they make up the Internet of Things (IoT), a network central to the operation of a smart city. The IoT causes a huge mass of data to be circulated which are known as big data and which are of use only when they are processed and handled by applications, algorithms, etc., i.e. when information is created from this information. 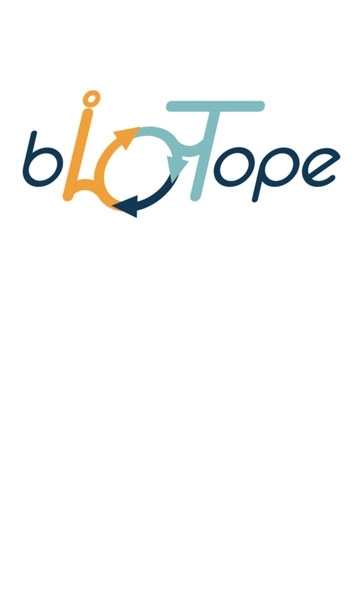 This is precisely the purpose of the European research programme bIoTope (building an Internet of Things OPen innovation ecosystem for connected smart objects): to connect the sensor networks of smart cities. improving the circulation of emergency vehicles (fire engines, ambulances, etc.) by using smart data to guide them to uncongested routes.